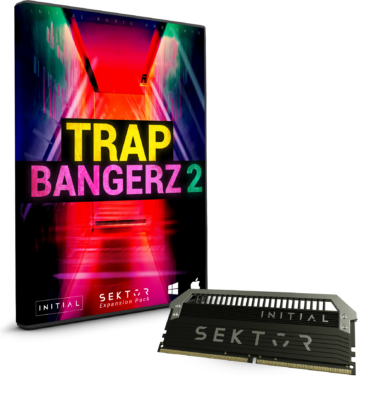 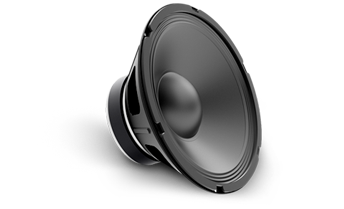 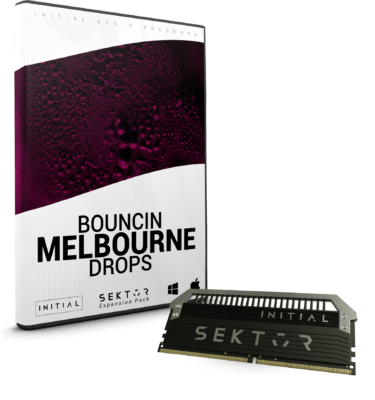 View basket “BOUNCIN MELBOURNE DROPS – SEKTOR XP” has been added to your basket. This demo track has been produced using deep future for Sektor only. 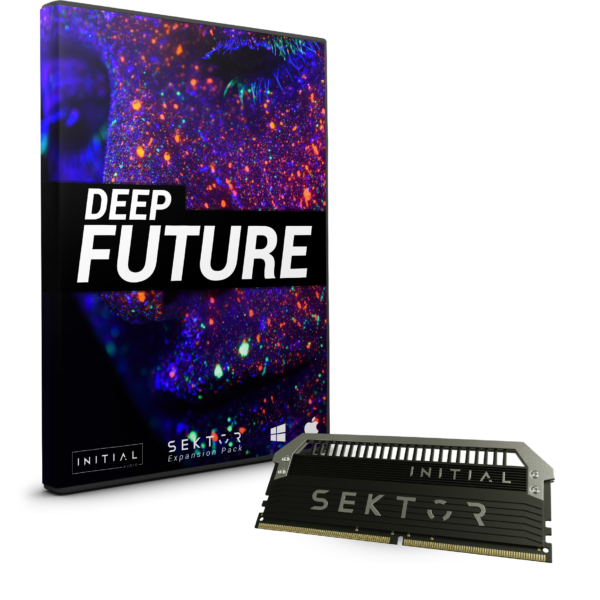 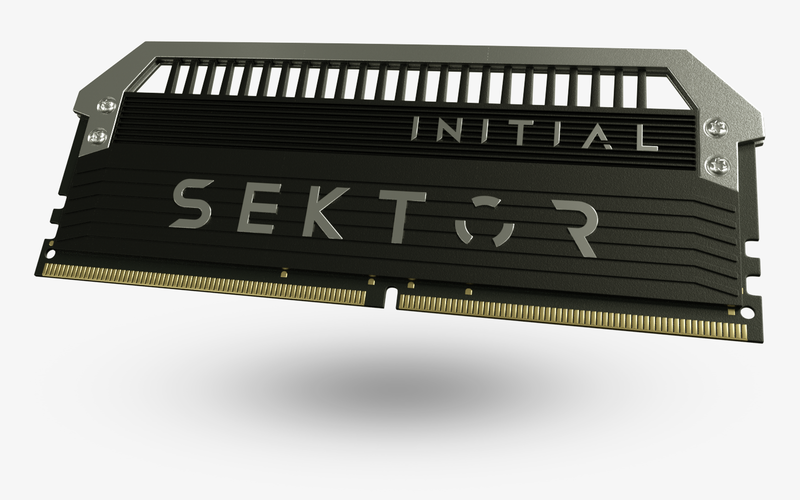 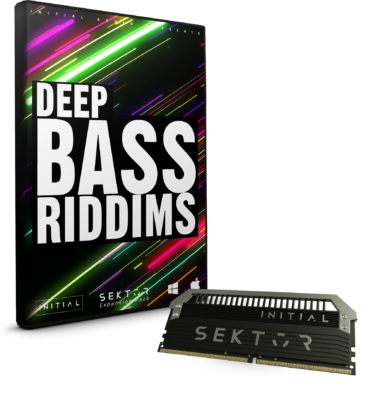 Deep future comes with 65 presets for Sektor: 10 arps, 10 basses, 15 leads, 15 pads and 15 plucks.